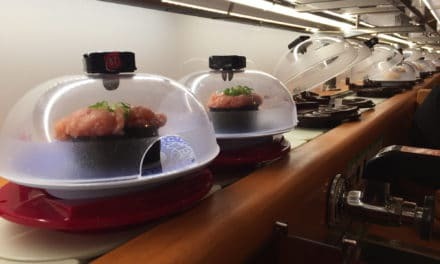 If you’re a fan of curry but haven’t ventured far from Japanese style restaurants then you have to try Kababs on Highway 58. 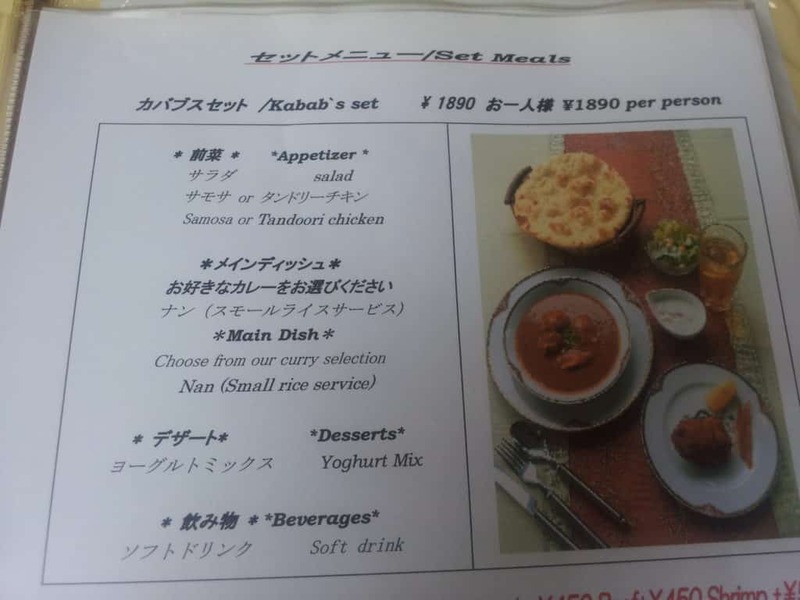 Indian restaurants have grown in popularity in Okinawa in the last few years but Kababs is one of the oldest. They offer several unique dishes including a delicious cheese filled nan bread and also their freshly made curry bread. These alone are worth the trip! 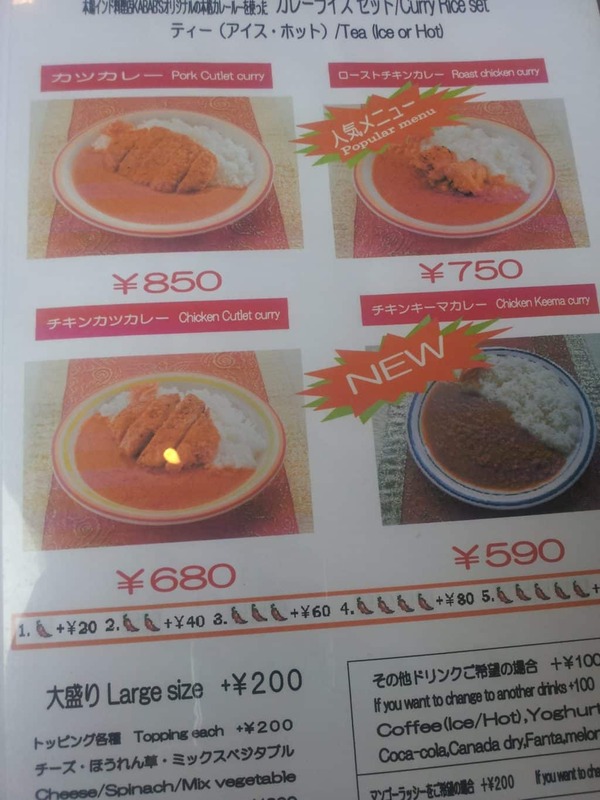 We went at lunchtime and had the lunch set shown in the picture above for ¥1050. The surprise was the chicken curry which apart from the tasty sauce contained three large chunks of perfectly cooked chicken. There was also a portion of lightly spiced roast chicken which was some of the most succulent roast chicken we’ve ever had. The owner told us that they only use best quality, freshly prepared American chicken. 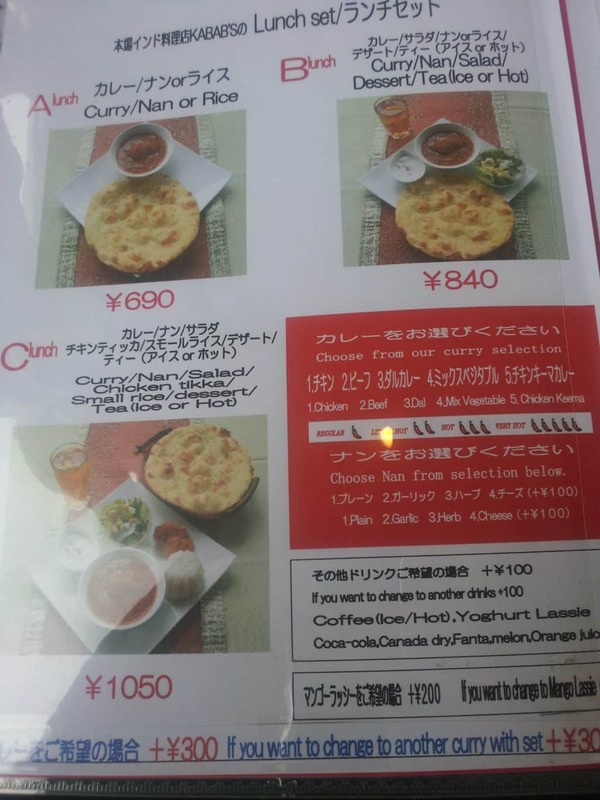 We also tried one of the Japanese style curry plates, these are great value ranging from ¥680 – ¥850. 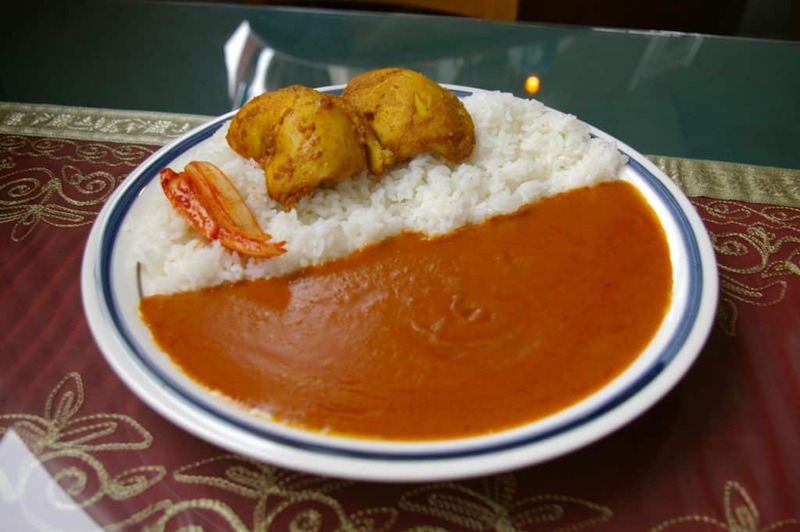 What makes them unique is the blend of spices in the curry. 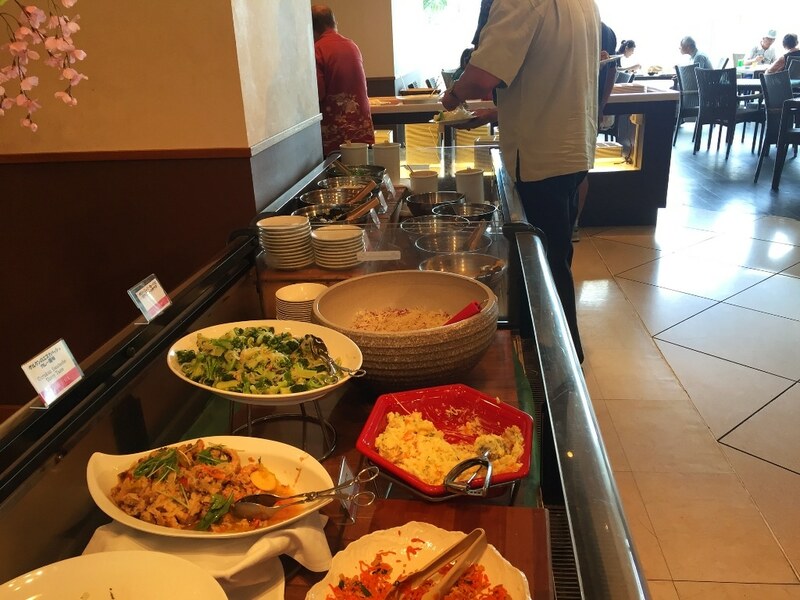 It tastes like a combination of Japanese and Indian curries. 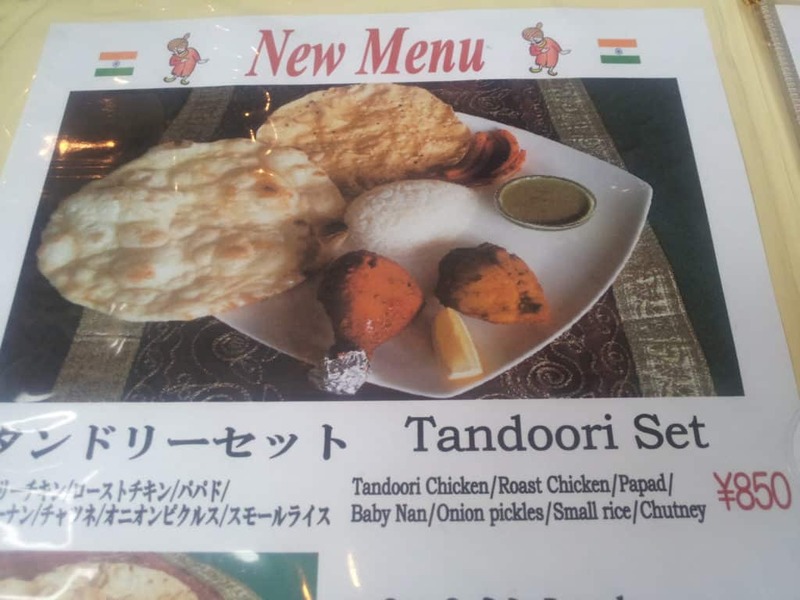 We had ours with two pieces of roast chicken tikka. 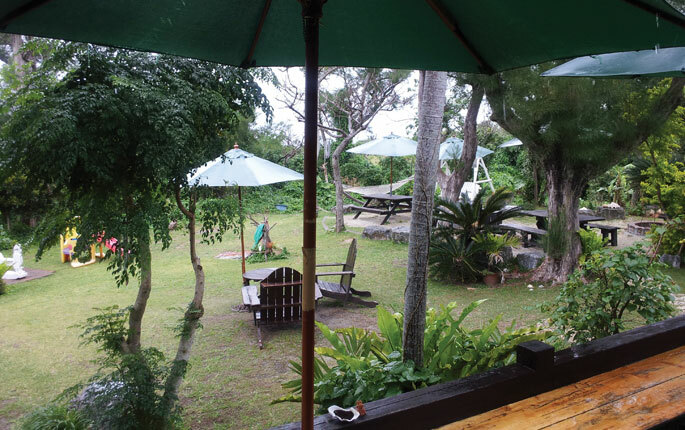 You could also try their tandoor roasted ribs, the only place in Okinawa that does them. 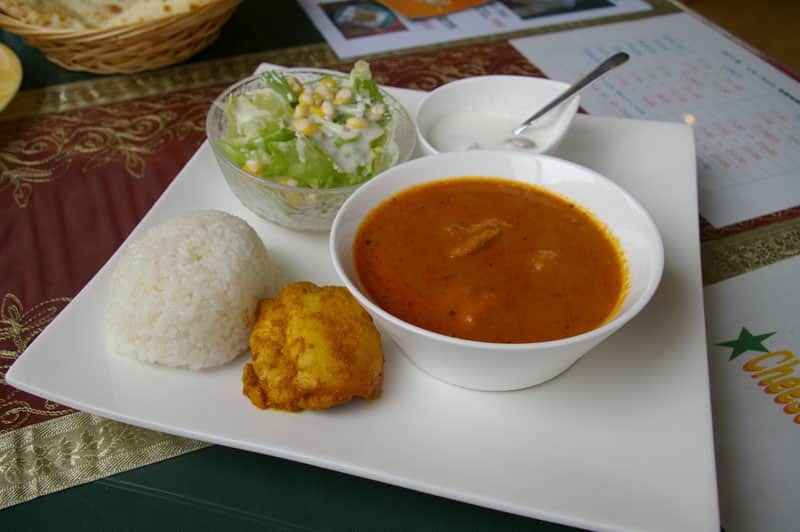 They’re open for lunch and dinner with a-la-carte curries starting from around ¥900 and a kids set is available for ¥500. 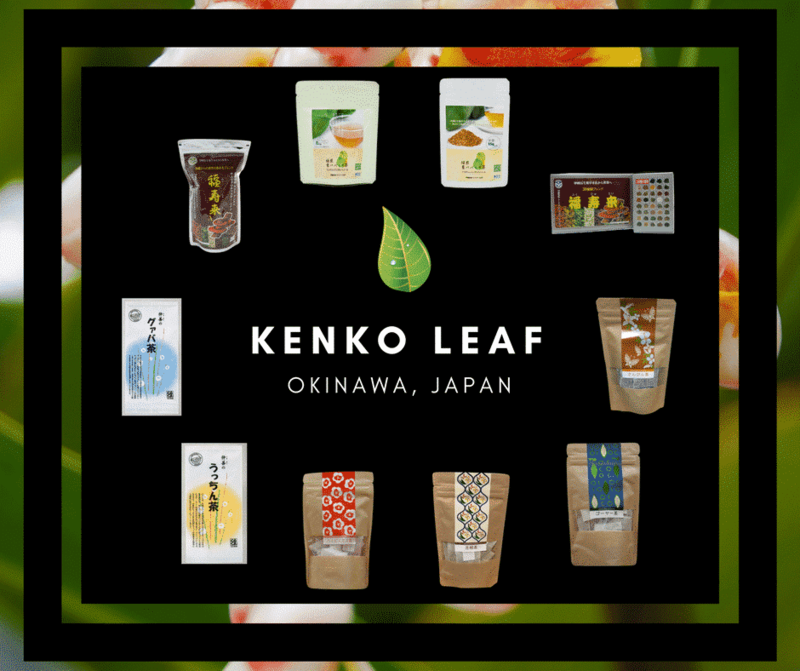 Take out is available with a menu on their website.